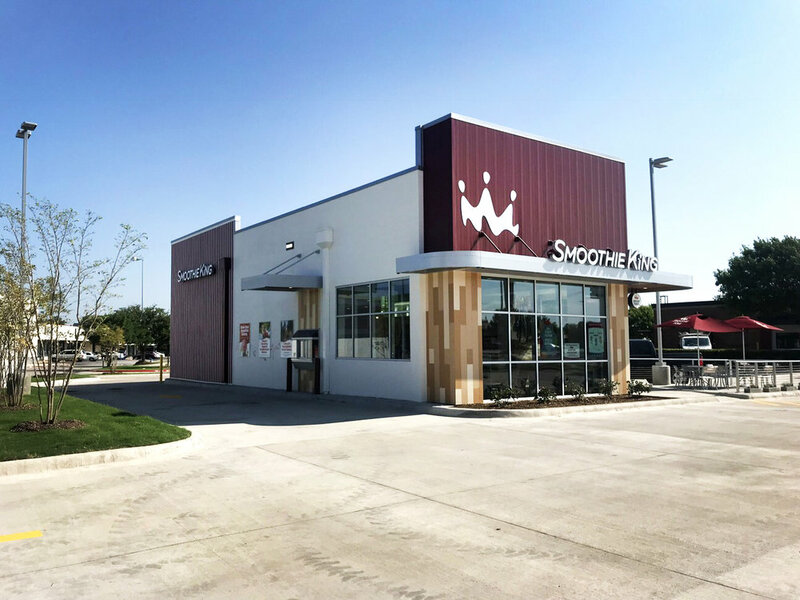 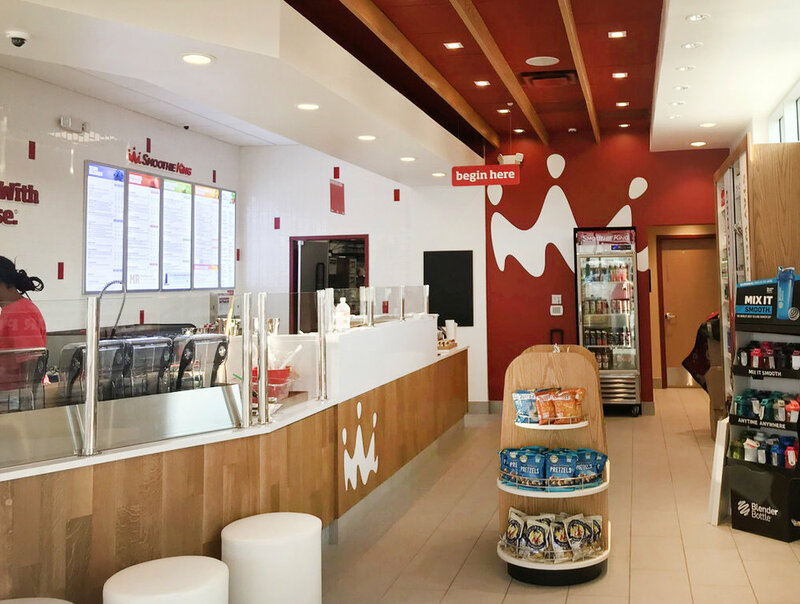 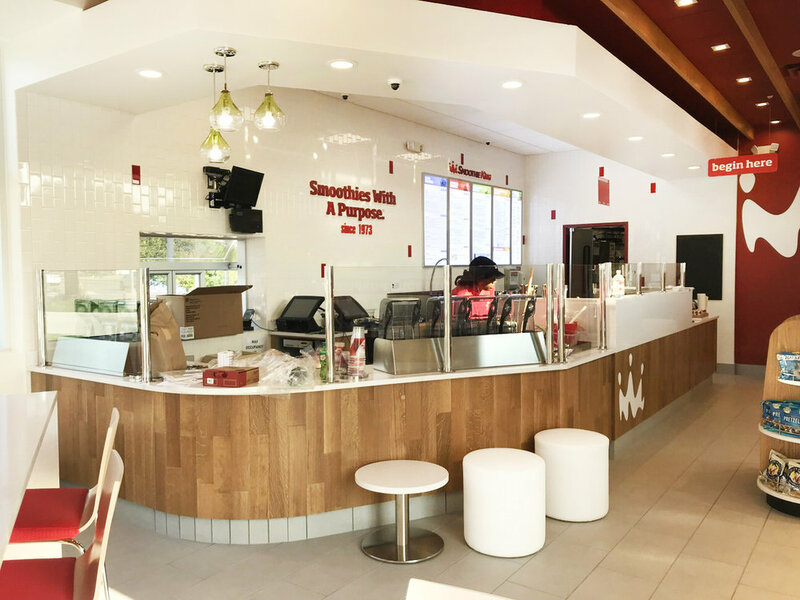 On August 23, 2018, a new Smoothie King opened its doors in Richardson, TX! 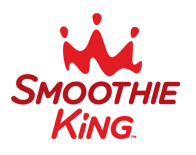 Smoothie King focuses on high-quality ingredients, serving 50+ smoothie blends that contain real fruits and juices, as well as proteins, minerals, vitamins and antioxidants. 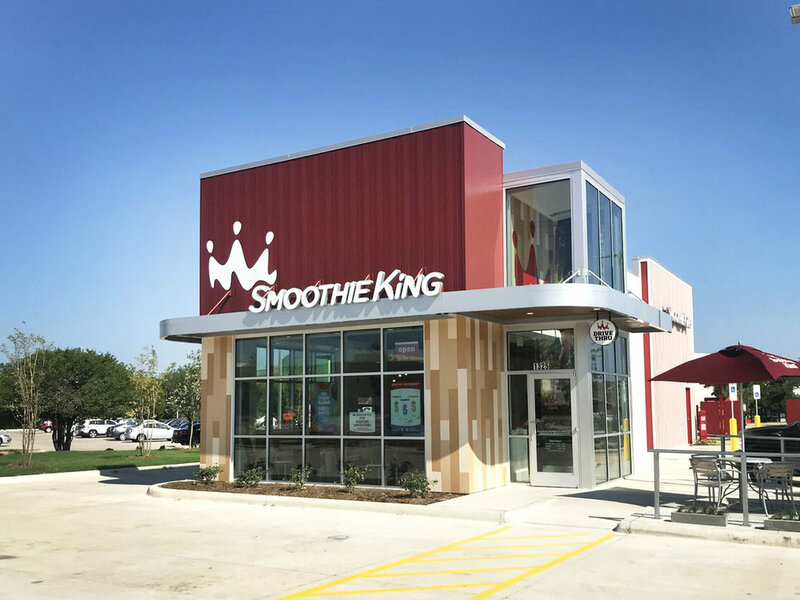 We were happy to partner with CEI Engineering Associates, Inc., ACT Construction, Aedifica Case Engineering and Smoothie King on this project! 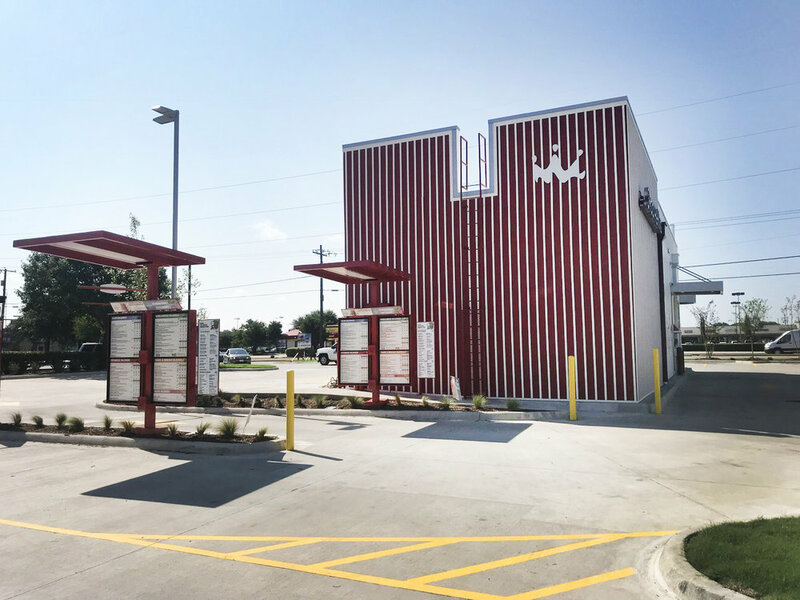 Wilkus Architects helped with Planning & Zoning Approvals, Permit and Construction Documents and Construction Administration. 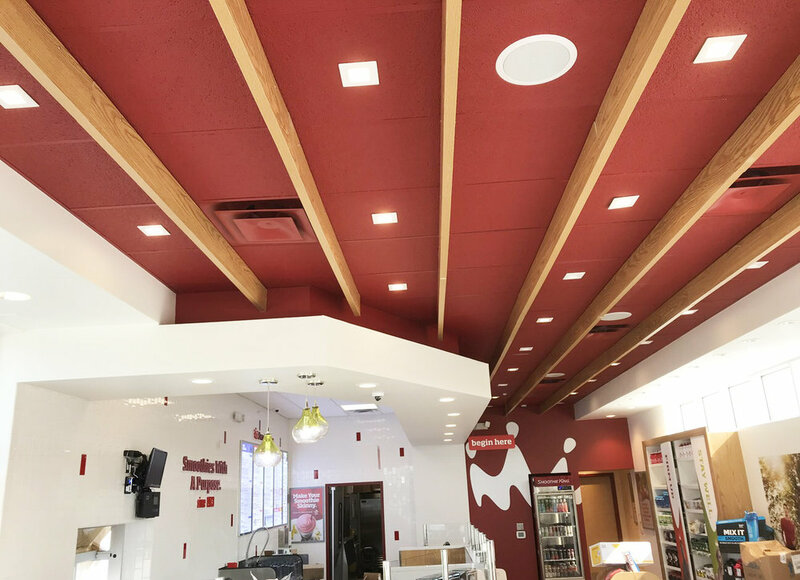 Photos provided by ACT Construction.